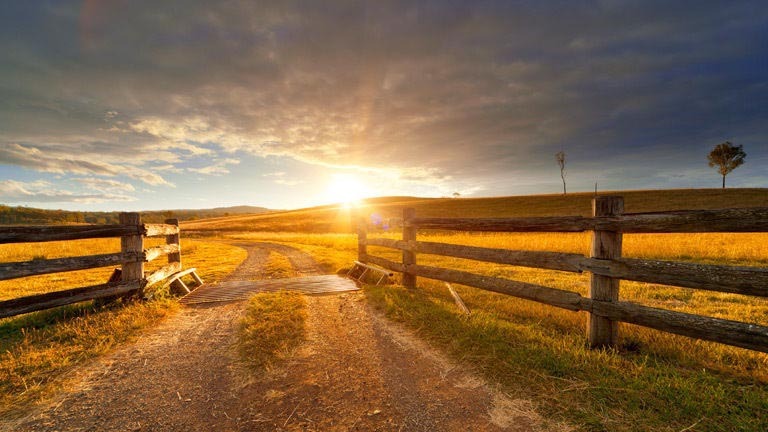 Launched in early 2014, SocietyOne’s Livestock Lending Program is designed to provide an innovative, cost effective financing solution for the Australian rural industry. When it comes to agribusiness and livestock, we know the relationship between agents and farmers is a longstanding partnership built on trust. Our aim is to strengthen these relationships by removing the financial strain associated with purchasing livestock. Our approach is to provide tailored financing solutions to free up capital for the agent, while providing farmers with a cost-effective and speedy financing solution for the purchase of cattle and lamb. Backed by our investor funders and our market leading investment platform, we can remove the financial burdens and allow you to focus on what’s important, growing your business. Take control of your working capital with our livestock financing solution tailor-made to the needs of rural business for the purchase of livestock. The ability to make multiple drawdowns provides the flexibility you need to better service your existing farmers and grow your client base. Designed to remove the cash-flow burden associated with the purchase of trading stock, giving you a solution to better help your farmers grow their operations. Our loans can be used to fund 100% of the purchase price for beef cattle, sheep and lambs. No facility set up fees. That’s right - no establishment or upfront fees to set up the loan facility. No weight gain targets and no compulsory offtakes. Reduced security requirements for qualifying agents. Funding in a matter of days for existing facilities. Agents and farmers have access to a suite of reporting tools via our secure online portal. Fees only payable on amounts drawn down. + What is a livestock loan? Traditionally, livestock agents, who buy and sell cattle and other livestock on behalf of farmers, have provided working capital to their farmer clients from their own capital or overdraft facilities. SocietyOne AgriLending provides an alternative for agents to fund these transactions by offering lending facilities to livestock agents to help them fund farmers' livestock purchases. + What are the loans used for? Livestock agents may only use the loan to fund the purchase of traded livestock (cattle, sheep and lambs) for fattening within the loan term. + Where are loans provided? Currently NSW, WA, QLD, VIC, SA and ACT.